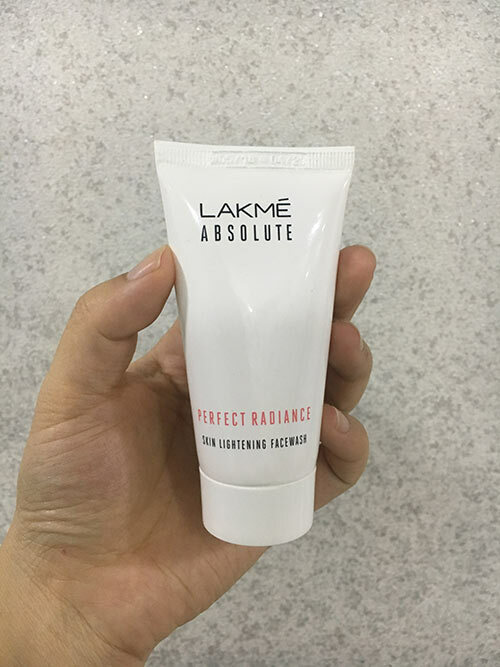 Lakme Absolute Perfect Radiance Skin Lightening Face Wash makes your skin radiant by fighting all the six blocks to fairness – dark spots, acne marks, blemishes, uneven skin tone, oiliness, tanning, and dullness. 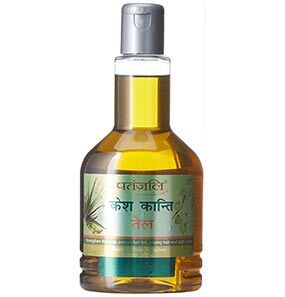 This face wash releases potent skin lightening vitamins deep into your skin cells through the day. It comes in a white tube with a screw cap. 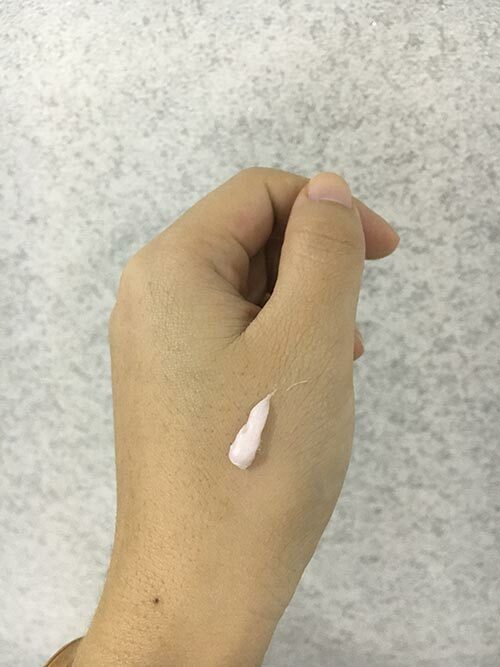 The whitish pink product is creamy and lathers well. 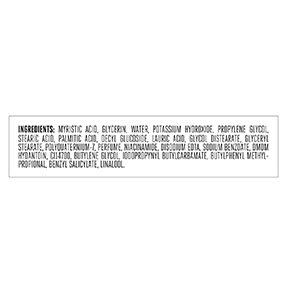 What are the ingredients of Lakme Absolute Perfect Radiance Skin Lightening Face Wash? Are there any side effects on this face wash? 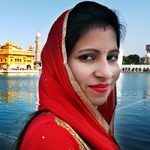 Does Lakme Absolute Perfect Radiance Skin Lightening Face Wash really work? How to apply Lakme Absolute Perfect Radiance Skin Lightening Face Wash? What is skin type this face wash for? 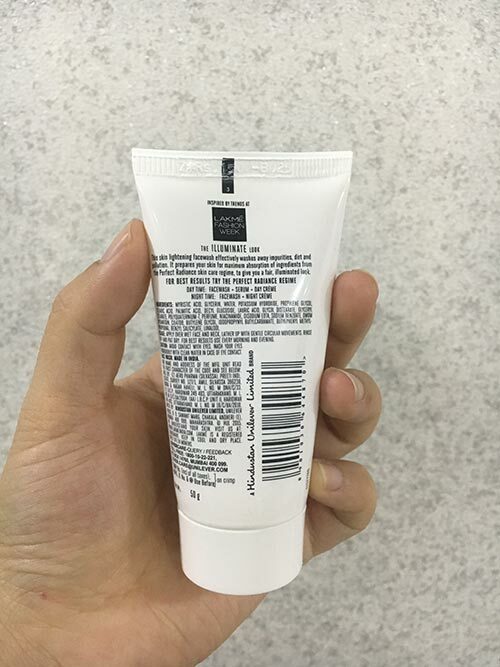 Is this face wash suitable for acne prone skin? When I got my hands on this Lakme Absolute Perfect Radiance Skin Lightening Face Wash, I was very impressed by its packaging. It is a white tube with silver, black and pink details. All of these make it look very sophisticated. 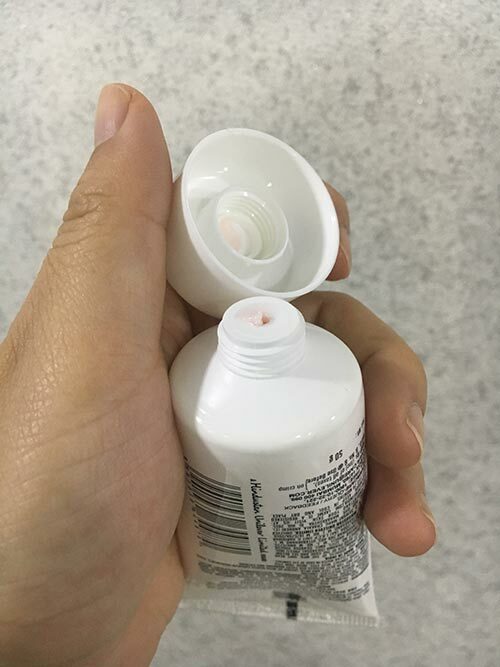 I do have one complaint though – it is the screw cap. I wish it came with a pump dispenser. That way, it’ll save me some time of unscrewing the lid every time I use it. I was also very impressed with its claim of having a breakthrough technology to release potent skin lightening vitamins into the skin cells throughout the day and also targeting the six blocks of fairness. 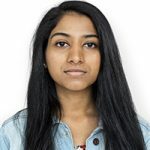 I already have a light skin tone, so I was more excited about its claim of lightening blemishes and acne scars, which is a problem I am facing with for quite some time now. 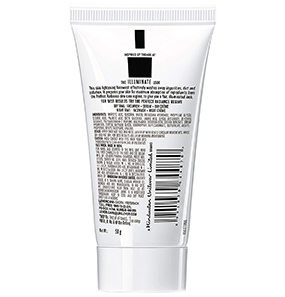 The texture is lightly creamy, and it forms a good lather. It has a mild fruity fragrance which is subtle. The first time I used it, I thought it would be like just any other face wash. The creamy texture did form a good lather, and my skin felt clean, but it was only after two weeks time that I started noticing the changes. 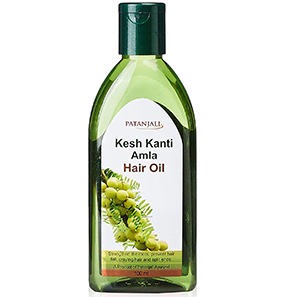 To begin with, it instantly gives a glow after wash, and the fragrance lingers for a while. I have combination skin, so my skin type is tricky. 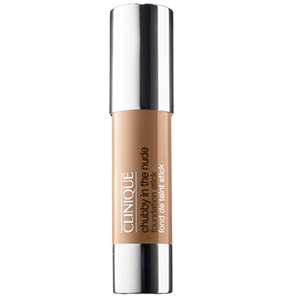 But it manages to reduce the oiliness while balancing the moisture. My skin feels clean from within, and I haven’t had any breakouts. But concerning my blemishes and acne marks, it still hasn’t shown any visible changes. I think it might be too early to judge, so I’ll give it a month or so. Nonetheless, I am positive that it’ll work effectively if I continue to be dedicated to caring for my skin. When I first saw this face wash, I was instantly attracted to its packaging, so I bought it without a second thought. Now I have been using it for a month. 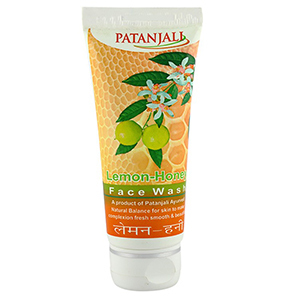 This face wash comes at such a pocket-friendly price, and the effectiveness is also very impressive. After every wash, my skin feels like it has been rejuvenated and I get an instant glow. I had major issues with uneven skin tone, but that has been resolved as well. The instant brightening I get from this face wash evens out the unevenness on my forehead and nose. 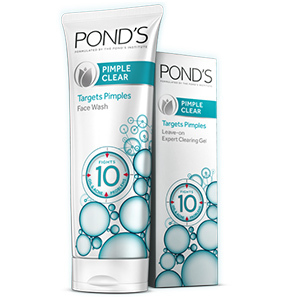 I am not sure how effective it is for acne and pimples and also blemishes as I do not have those issues (thankfully). 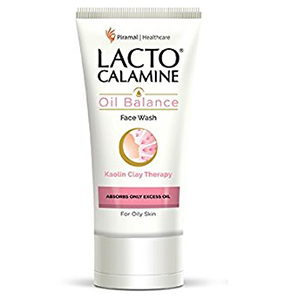 I’ll say that this face wash is a very decent product from Lakme. Definitely a keeper! I bought this face wash because it has iodine and my knowledge of it is that it has been used as an active antibacterial agent. Applying iodine on cuts and wounds heals them faster. And the benefits it has on skin problems is positive. It also is a common aid for pimples and acne. So, I was keen on using it. I have oily, acne-prone skin. I have tried many acne controlling formulas, and till date, nothing has worked for me. Even this face wash does not have any positive effect on my pimples. But, I will say that this face wash gives me a matte finish and it controls my oil for a reasonable time. It also smells good. 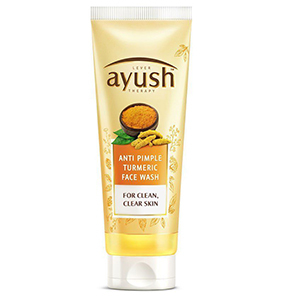 My main concern is my pimples, and if this face wash does not remove my pimples, then I prefer not using it. 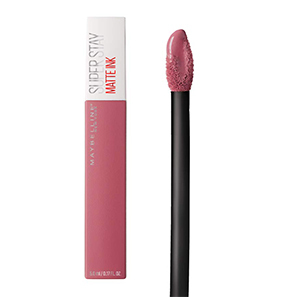 But then again, I will continue using it till the tube last because I don’t want to waste it. Maybe in the coming months if it gives me more positive results, then will rewrite this review. 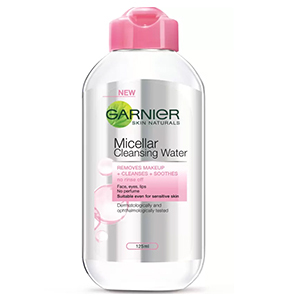 Till then, this is just an average face wash.
Myristic Acid, Glycerine, Water, Potassium Hydroxide, Propylene Glycol, Stearic Acid, Palmitic Acid, Decyl Glucoside, Lauric Acid, Ethylene Glycol Distearate, Glyceryl Stearate, Polyquaternium-7, Perfume, Acrylates/ Carbamate Copolymer, Ascorbic Acid, Polypeptide, Disodium EDTA, Niacinamide, CI 14700, DMDM Hydantoin, Iodopropynyl Butylcarbamate. No. 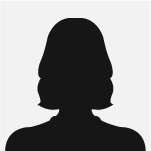 Analyses from all the certified sites and reviewers claim no such incidents. But be mindful of duplicate products. There might be chances of reactions. With consistent use, it will show improvements in your skin. But we should also be aware of the reality and not expect so many changes from a mere face wash. It does make your skin look better, but if you follow it up with other quality skin care products; your skin will look its best. Take a small quantity on your wet palms and slowly work your way through your face. 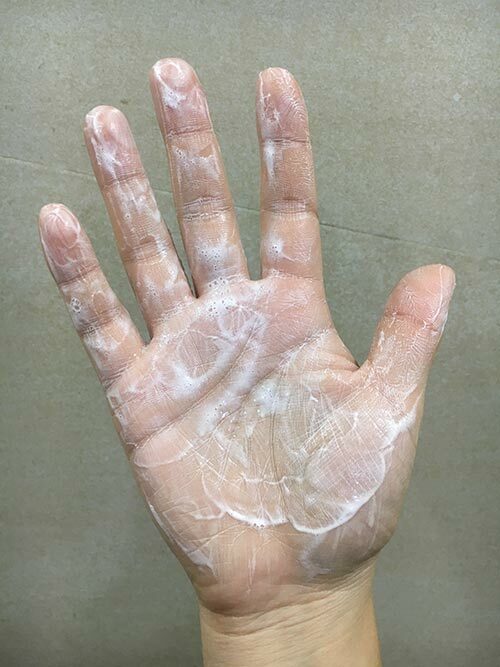 Form a good amount of lather and massage it for a minute. Then wash it off with cold water and pat it dry. 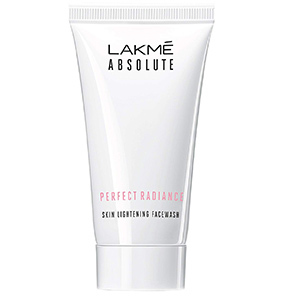 Lakme Absolute Perfect Radiance Skin Lightening Face Wash is most suitable for oily to combination skin types. 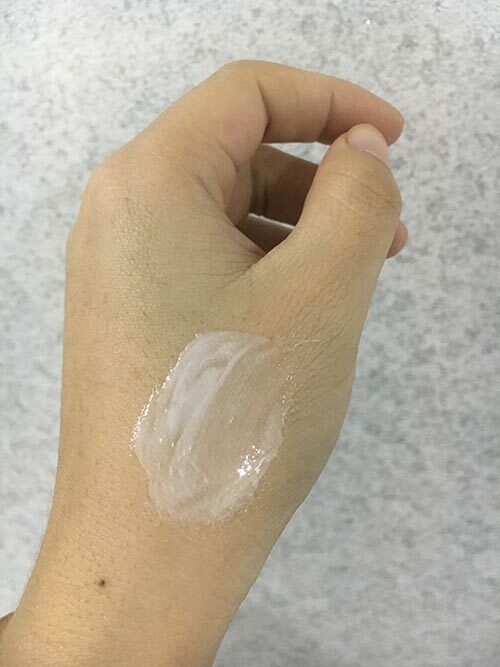 Dry skin type can also use it, but it should be followed by a moisturizer to avoid dryness. Yes, it is. 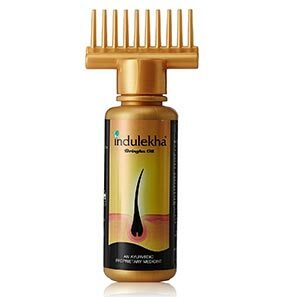 It also helps in reducing blemishes and acne marks.